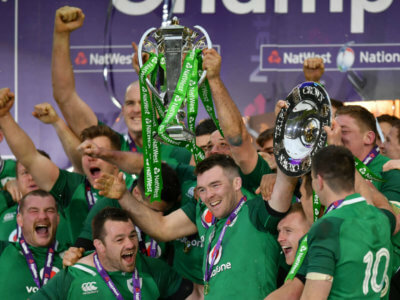 A look at every team competing in the 2019 Six Nations championship, as Ireland look to follow up their Grand Slam triumph. 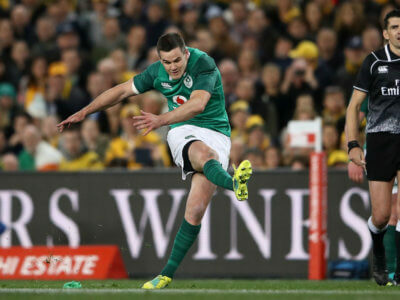 Ireland start the Six Nations as favourites after a Grand Slam last year and they could make a huge statement ahead of the World Cup. 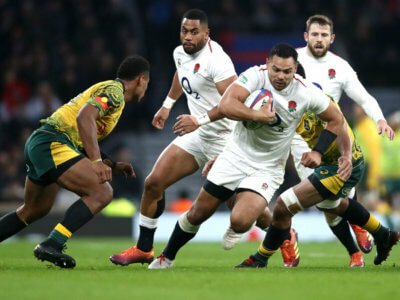 Manu Tuilagi is line to start his first Six Nations match since 2013 after Ben Te'o was ruled out of England's opener with Ireland. 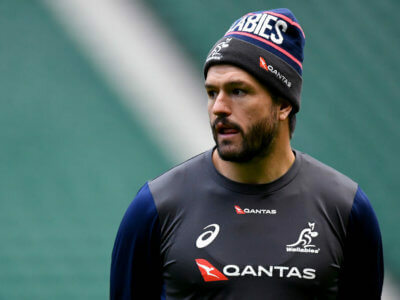 The Waratahs have re-signed versatile Australia international Adam Ashley-Cooper for the 2019 Super Rugby campaign.